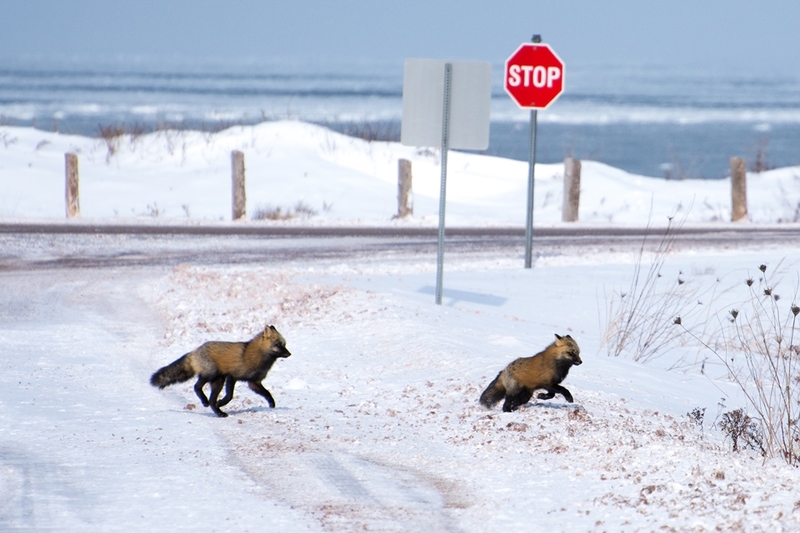 Residents of Prince Edward Island (PEI) are quite accustomed to sharing their environment with wildlife. 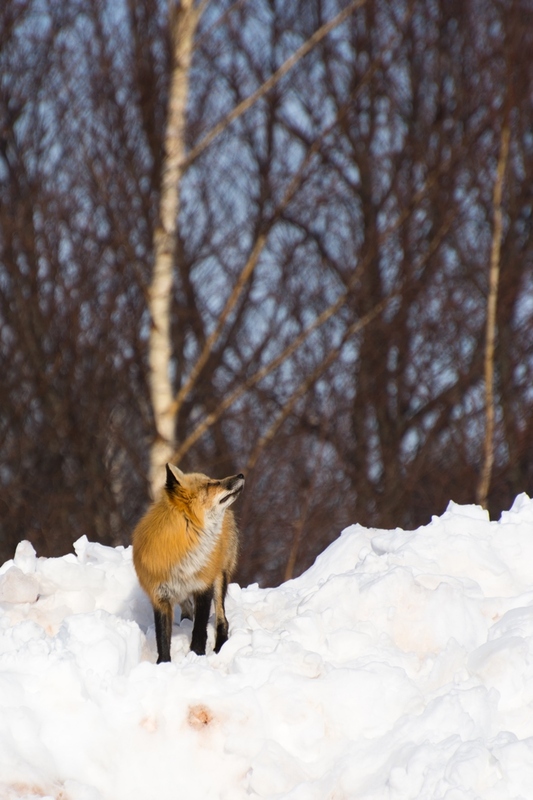 On PEI, red foxes have become extremely successful in exploiting the food sources and shelter that go hand in hand with human development. 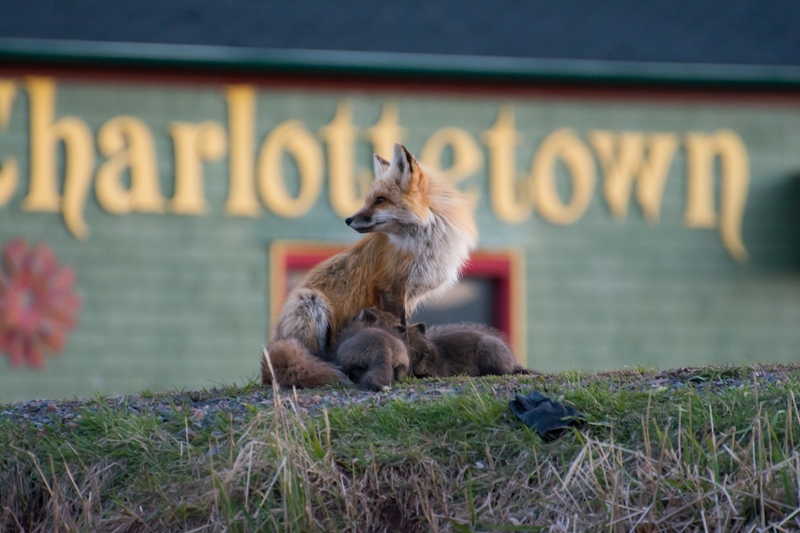 Their urban population is thriving; so much so that it is not unusual for locals to see a red fox on any given day in PEI. They have taken up residence with their cubs in backyards and have even been seen using city crosswalks to safely pass over busy roads! 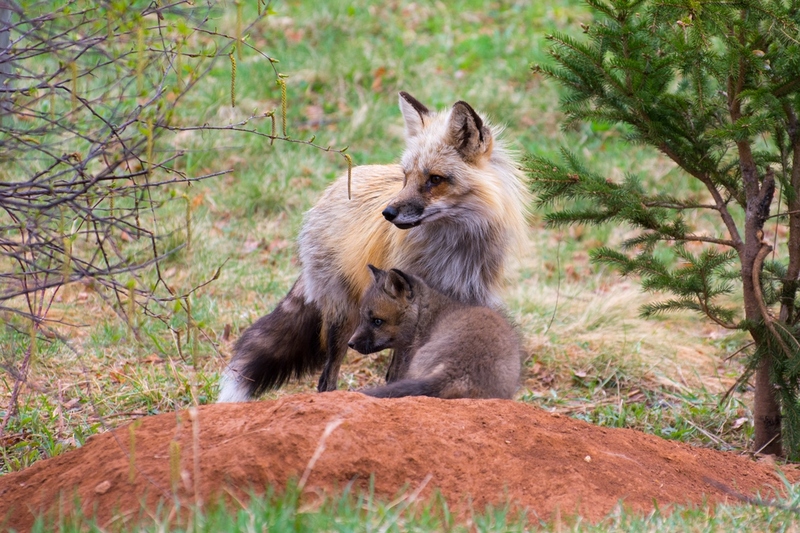 A University of Prince Edward Island (UPEI) research team is investigating the ecology and behaviour of this thriving population. 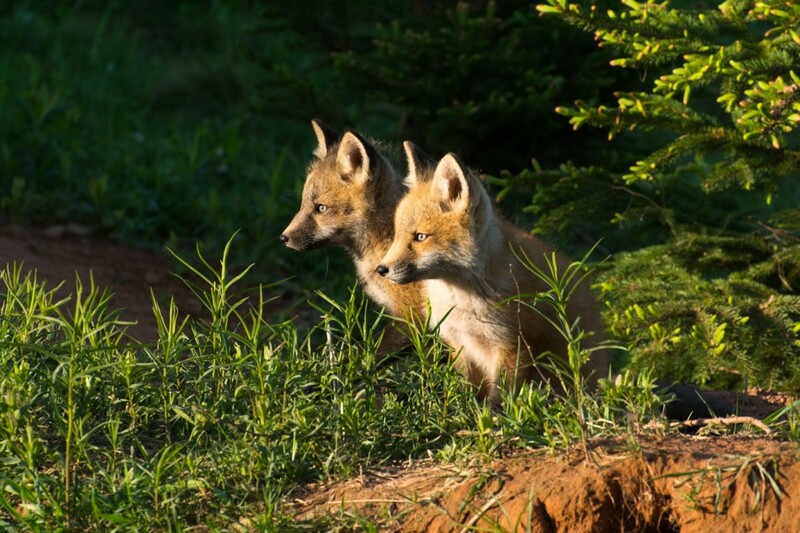 They are attempting to better understand the relationship between humans and foxes in urban areas, as well as to quantify ecological, behavioural, and health characteristics of these urban foxes. Some of the foxes are captured and fitted with radiocollars to collect information on their movements and behaviour. Active den sites are also monitored by motion-sensored cameras. Members of the public are asked to report sightings of foxes in urban and rural areas through the project website and Facebook page. 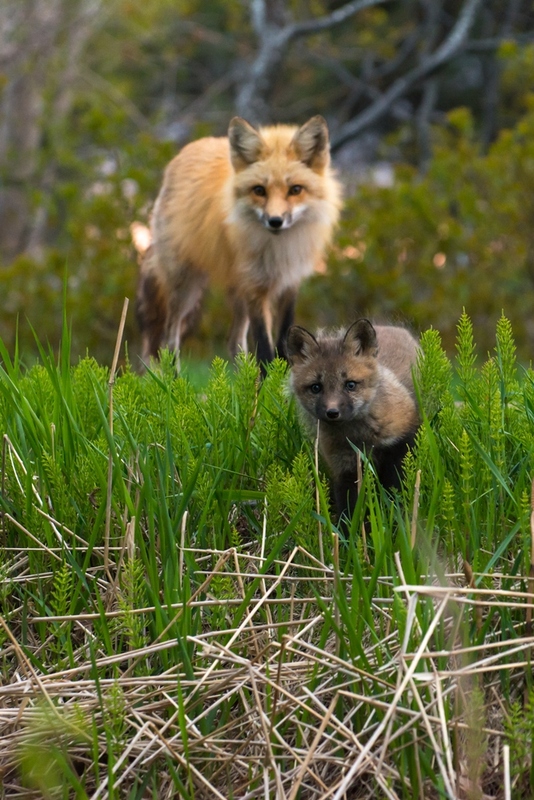 The project also strives to mitigate conflict between humans and the urban foxes. As with any urban carnivore population, there are a number of associated issues including disease and safety risks to pets. Educating the public on peacefully coexisting with the foxes and avoiding unnecessary attractants is an important aspect of the project. One person having no problem coexisting with the urban foxes is the CWHC’s white-nose syndrome program coordinator, Jordi Segers. 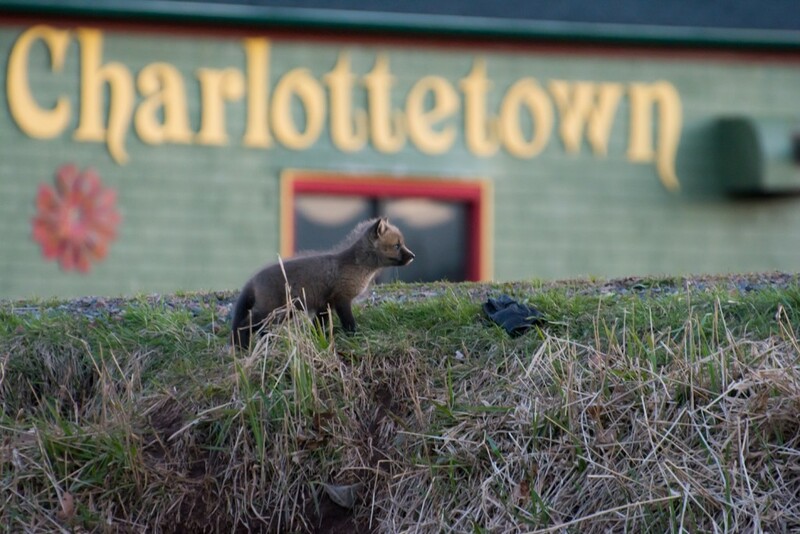 In his spare time away from bat health research, Jordi watches and photographs the foxes around Charlottetown. These are some of his great photos! Previous story Mind Controlling Parasite in Alberta!